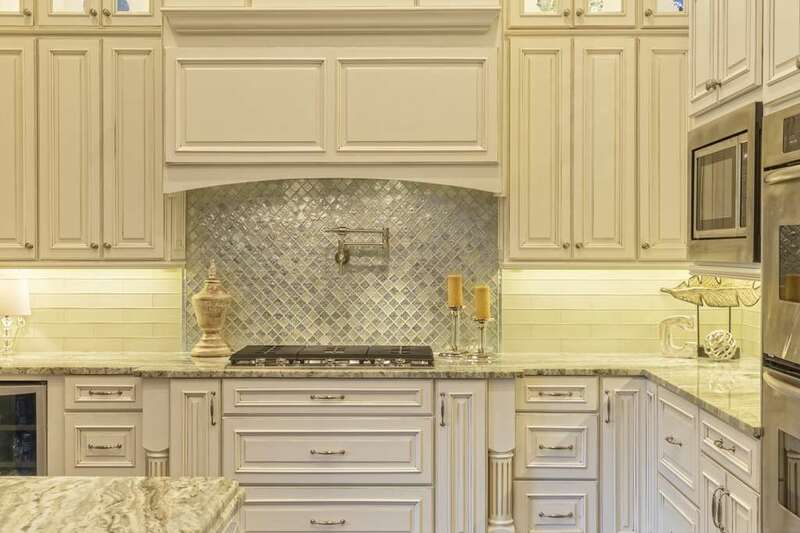 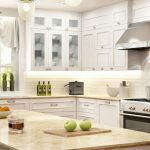 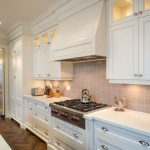 Classic kitchen cabinets can really dress up your kitchen. 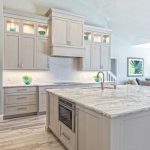 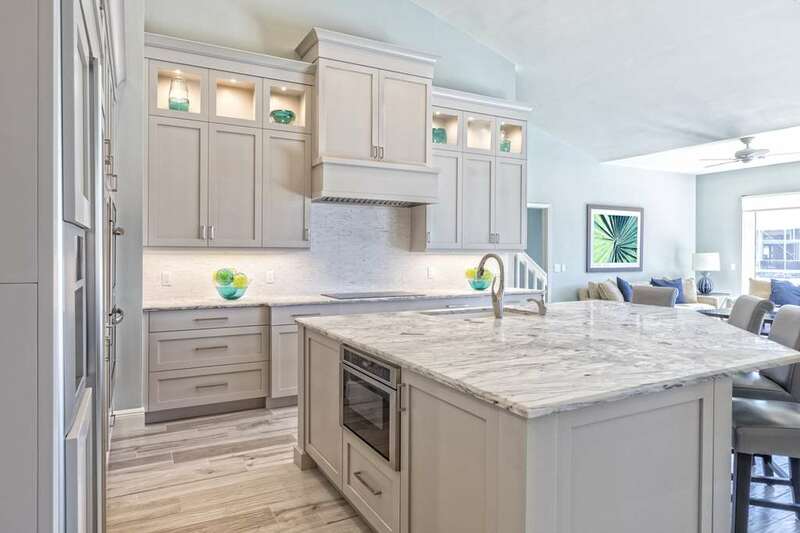 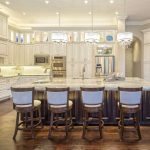 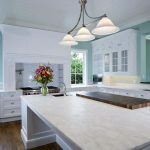 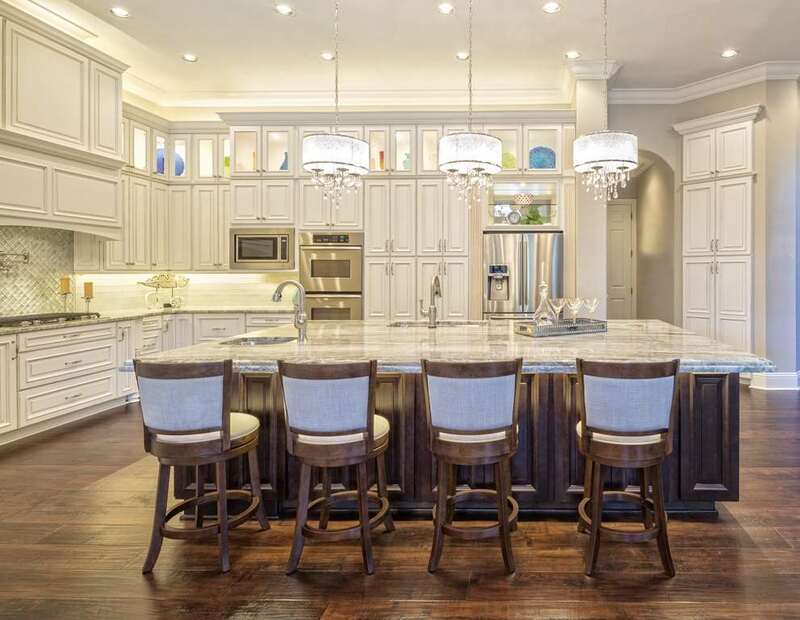 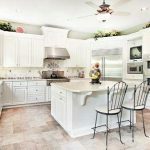 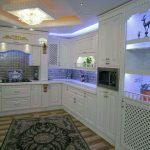 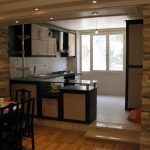 Most families spend a great deal of time in their kitchen, either cooking, eating or socializing so you want your kitchen to have an aesthetically pleasing look, as well as warm and inviting. 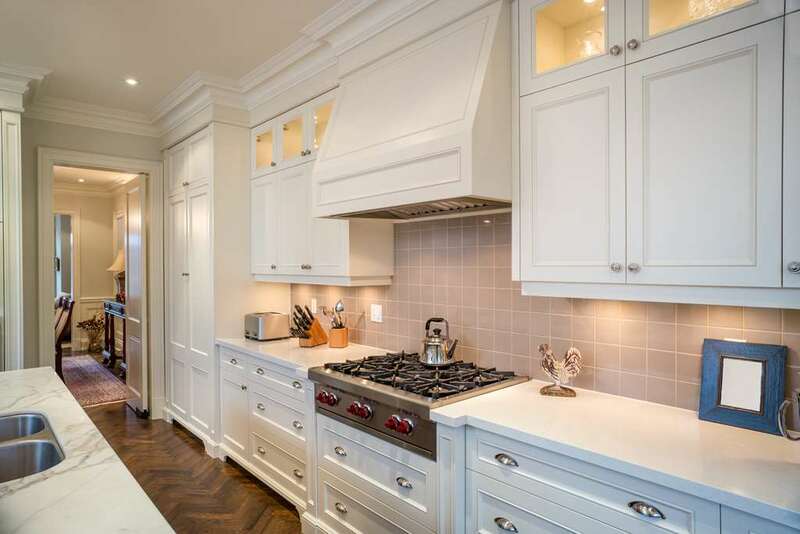 Kitchen cabinets are ideal storage for all of your cookware, dinnerware and utensils as well as store non-perishable food items. 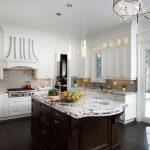 Not only that, but they can be custom designed to match the look at feel of your kitchen. 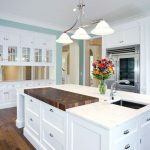 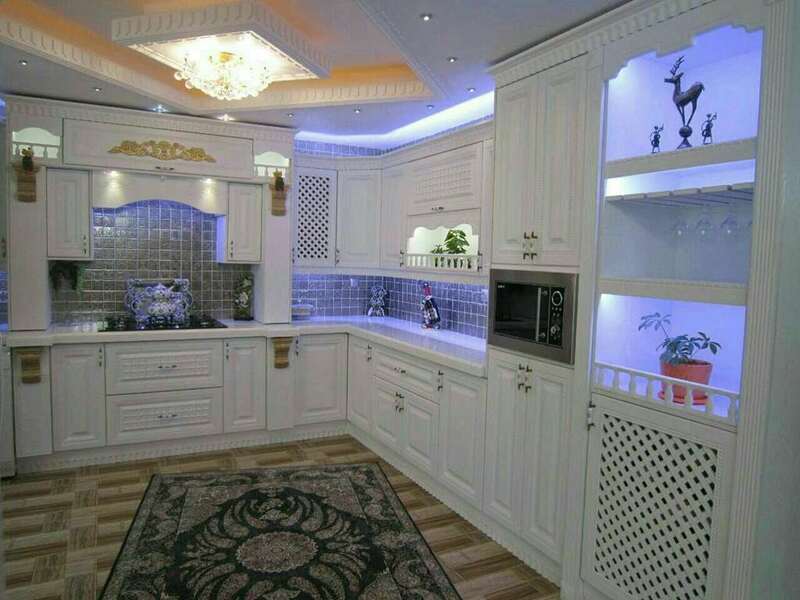 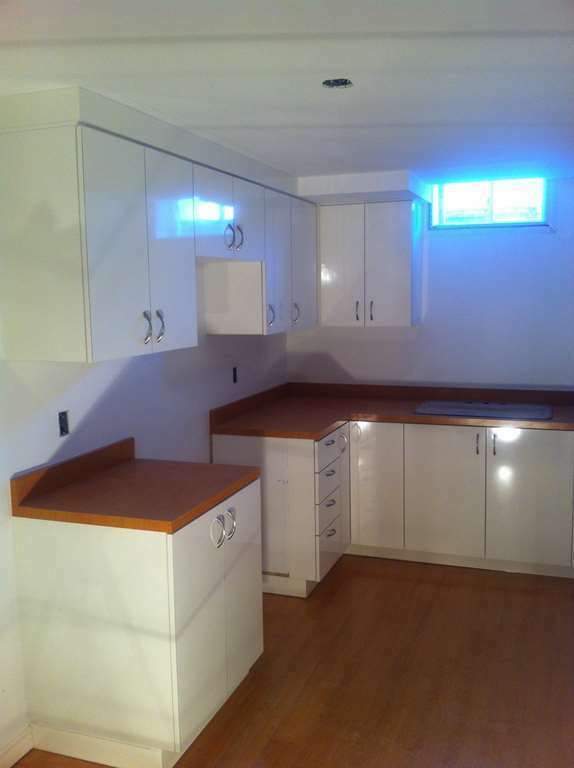 New cabinets can really improve the overall vibe of your kitchen. 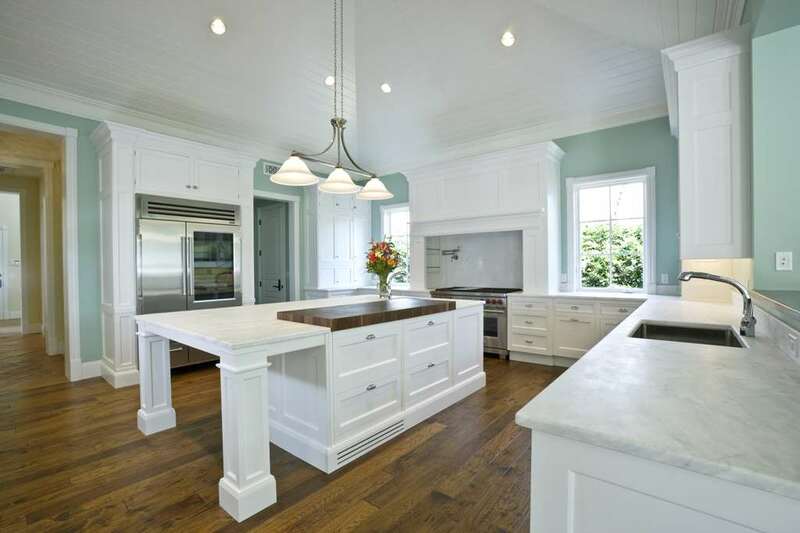 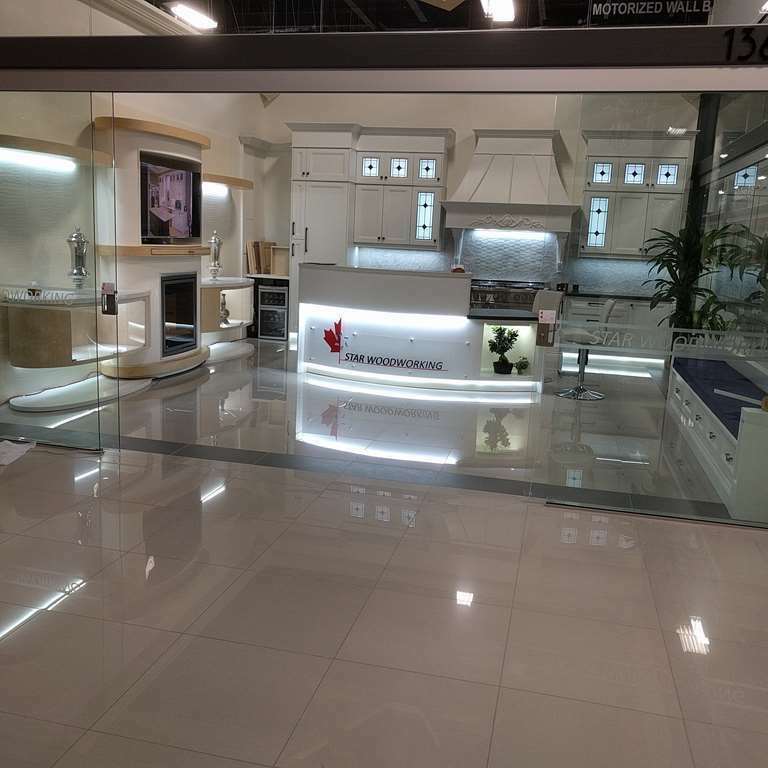 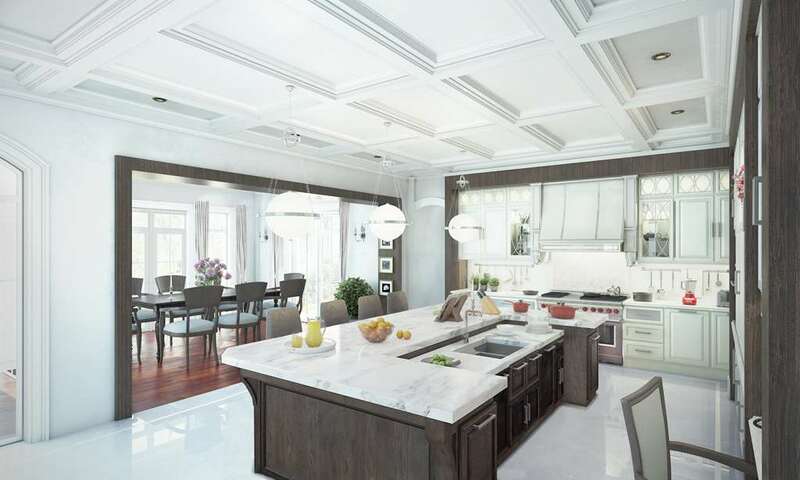 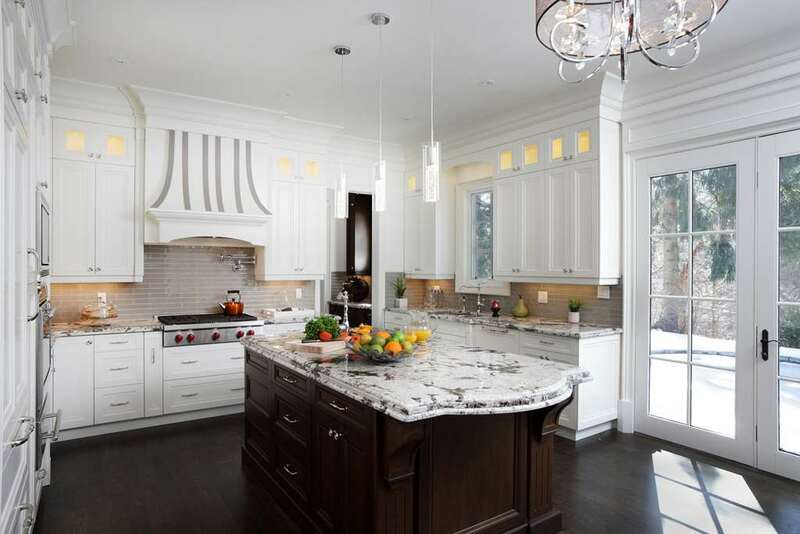 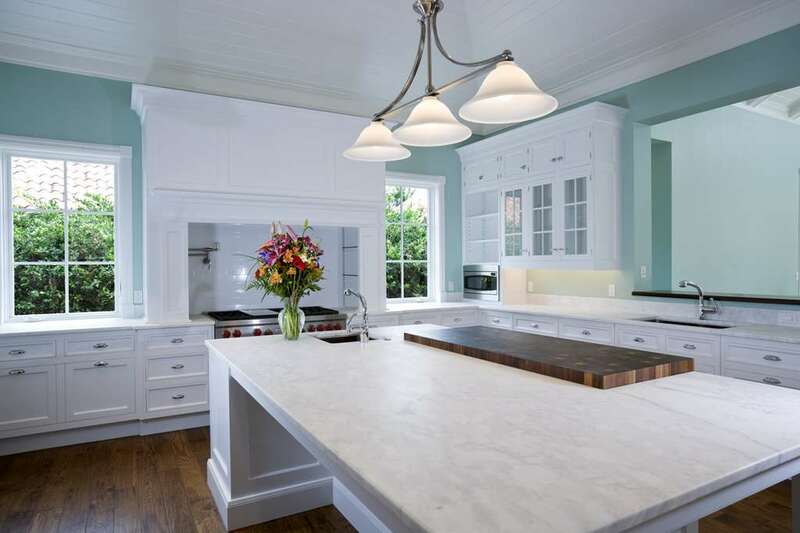 Whether you opt for contemporary or classic kitchen cabinets, we have the biggest selection available. 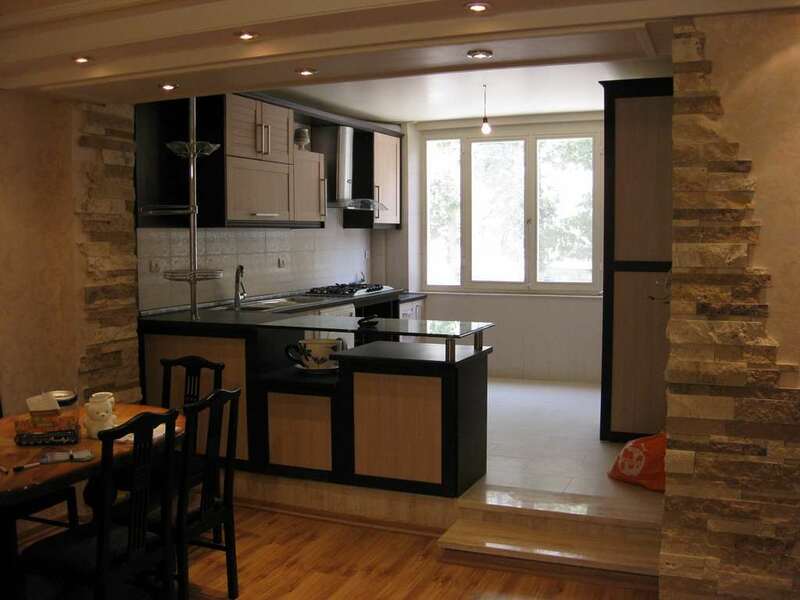 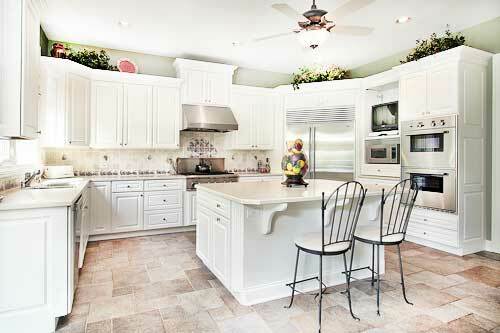 We can help you choose the style that will best match the interior design of your kitchen. 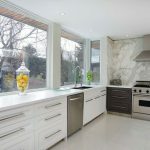 You will not only be able to have ample storage room for your kitchen items but your kitchen will be a focal point of your Greater Toronto Area home. 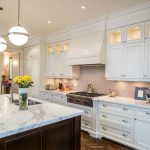 Our modern and classic kitchen cabinets are available in a wide array of styles such as maple, walnut, cherry, oak or mahogany. 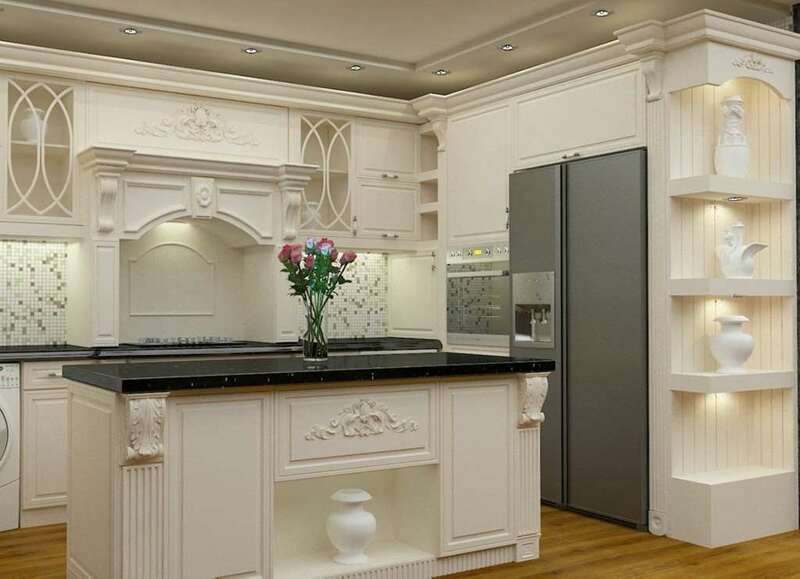 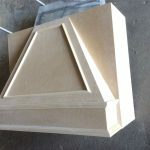 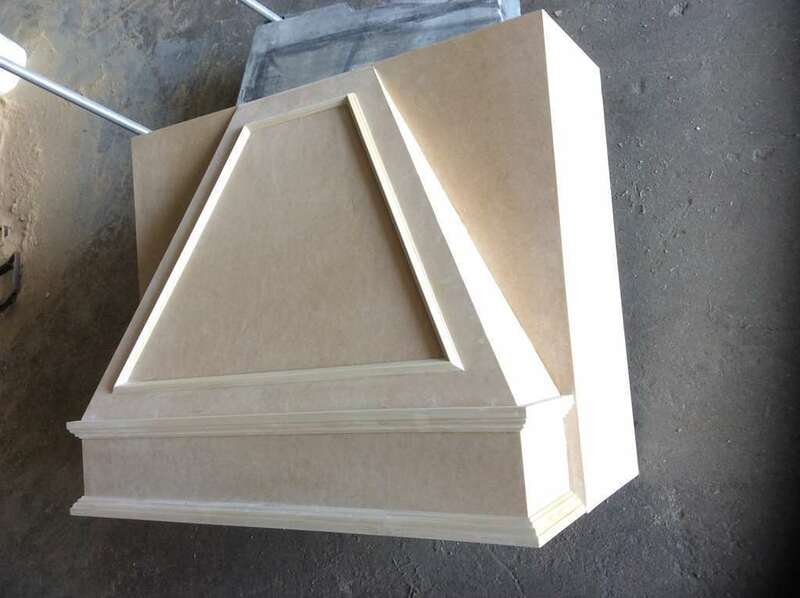 As well, they can be painted or stained to match the design of your kitchen. 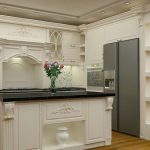 You can also opt for additional features such a quiet touch open/close cabinets and drawers or mechanisms that either slide, swing or lift for easy and safe and convenient access. 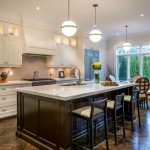 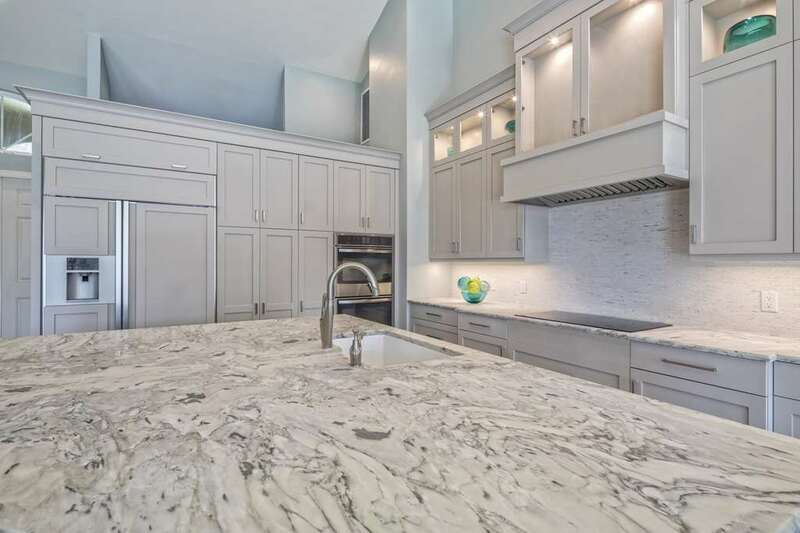 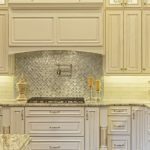 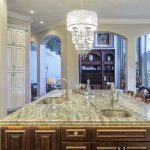 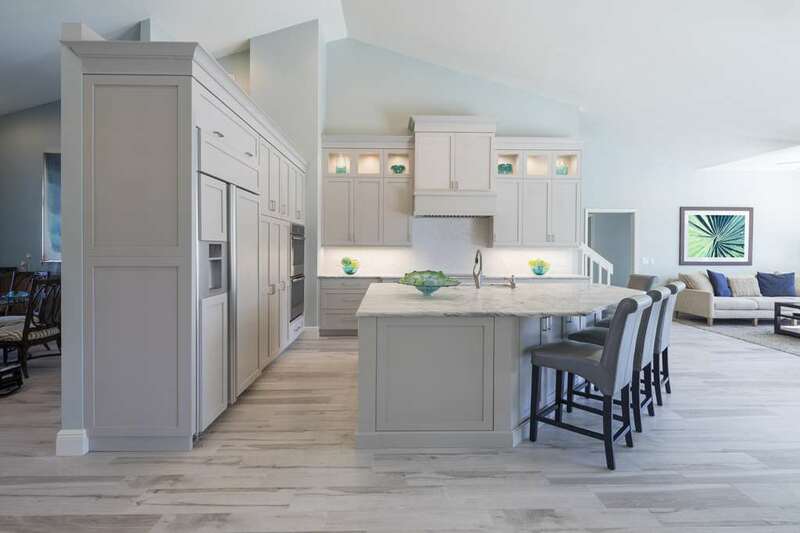 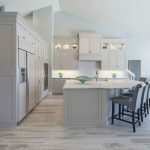 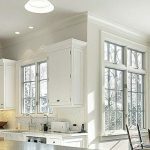 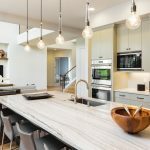 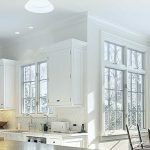 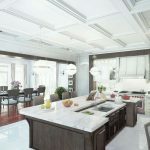 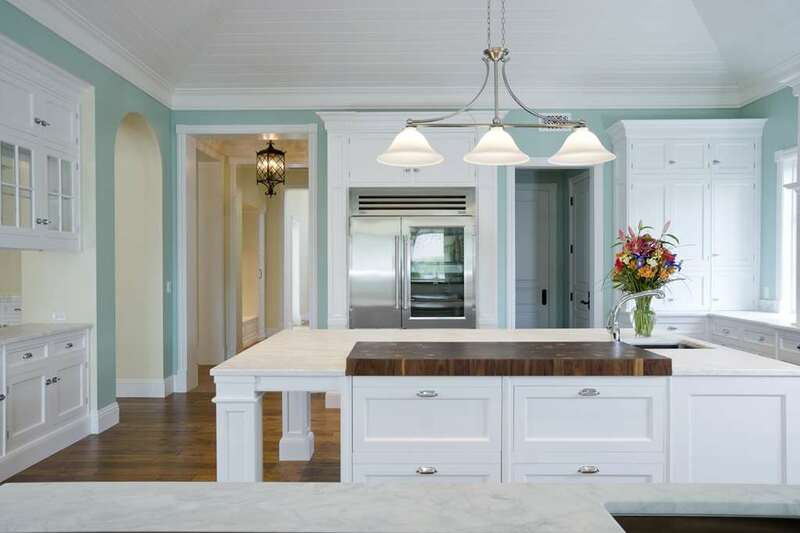 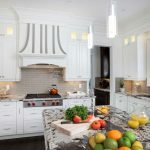 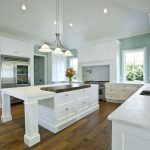 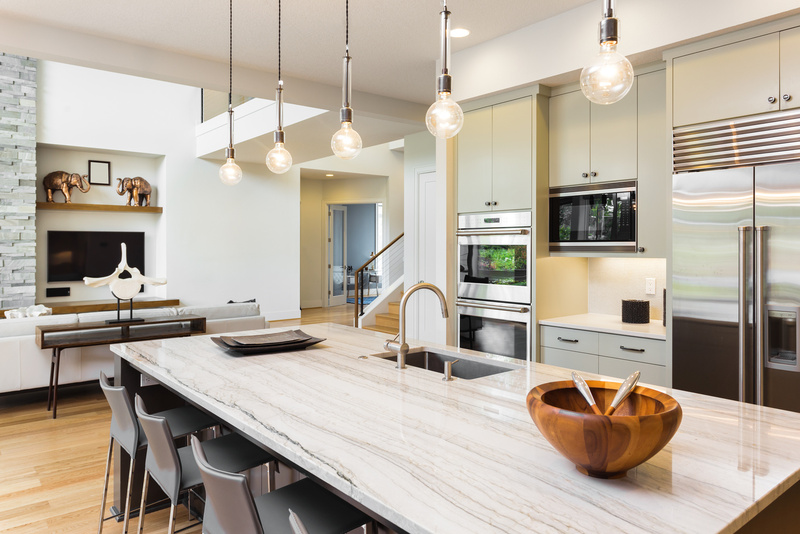 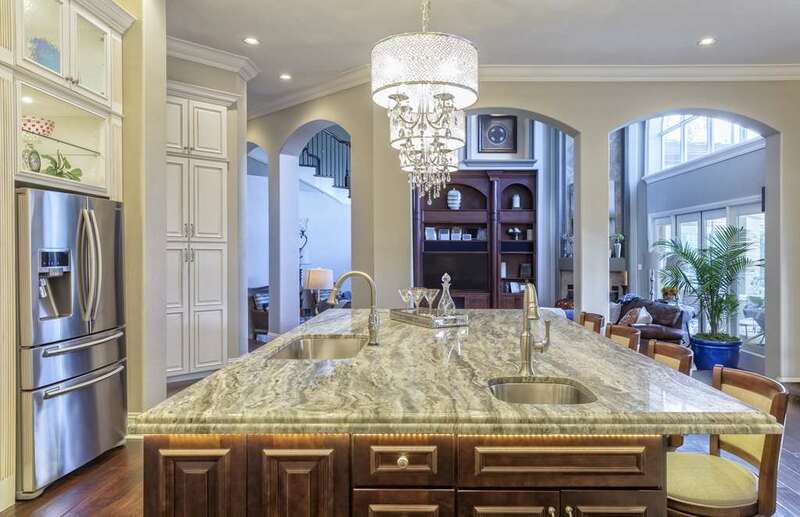 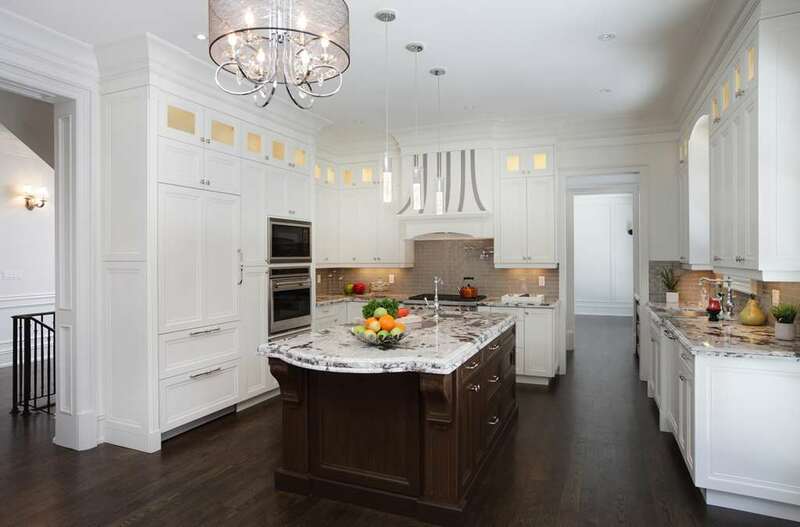 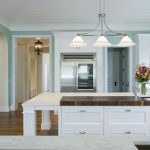 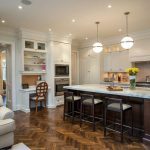 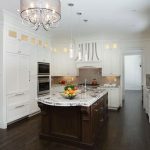 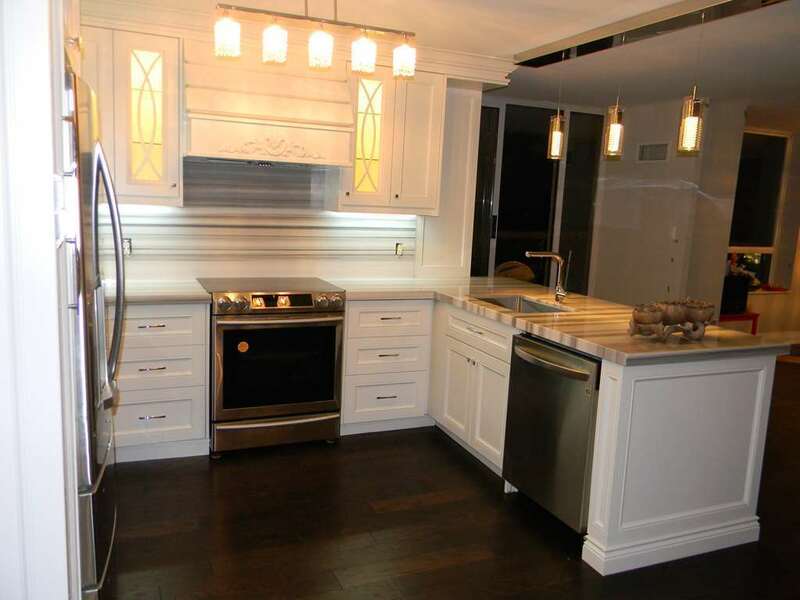 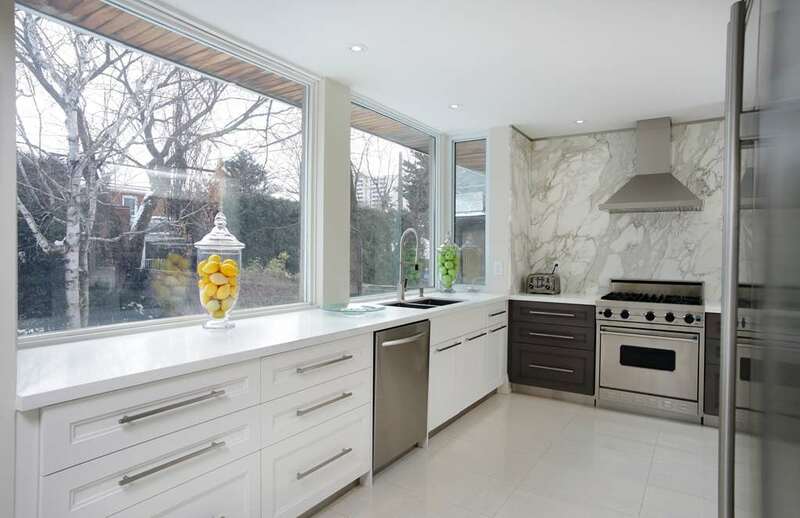 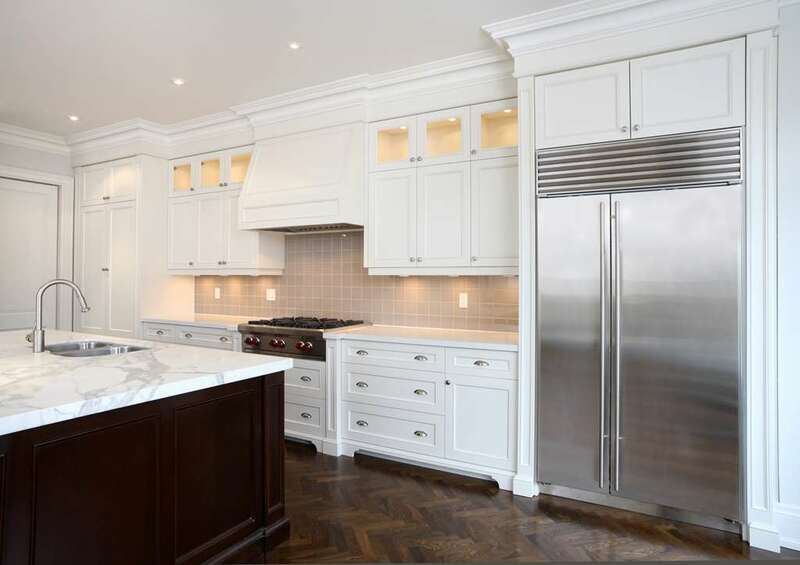 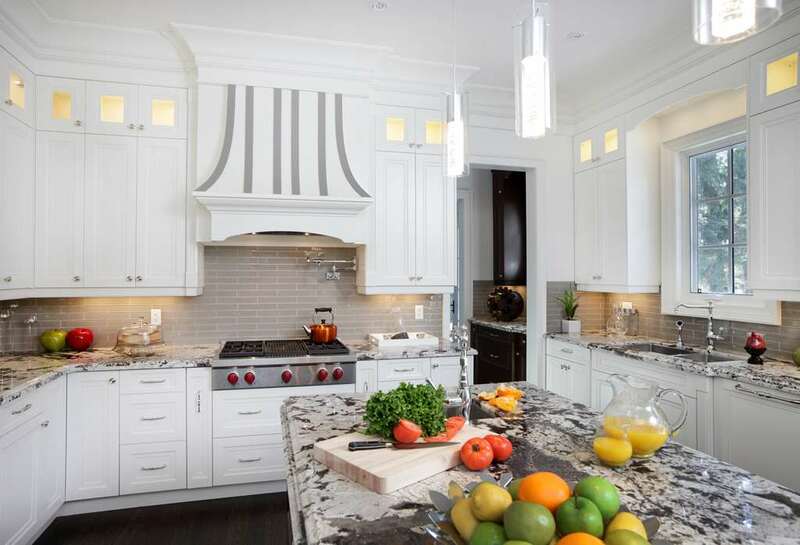 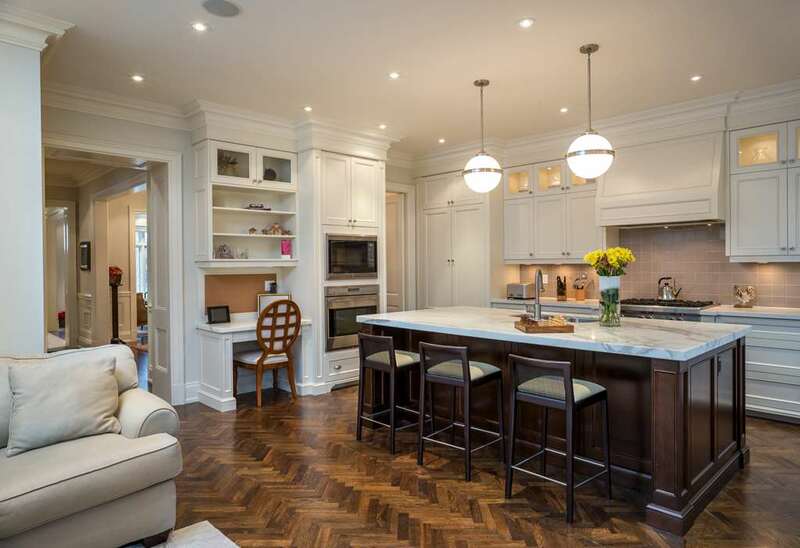 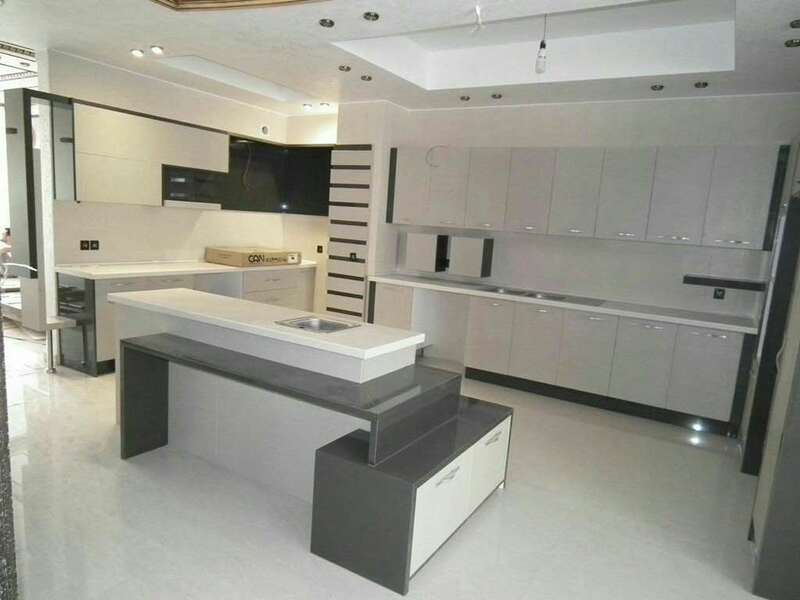 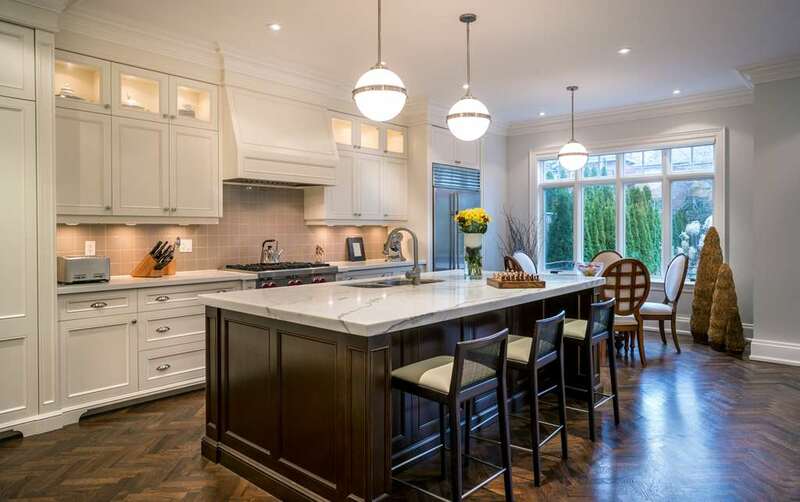 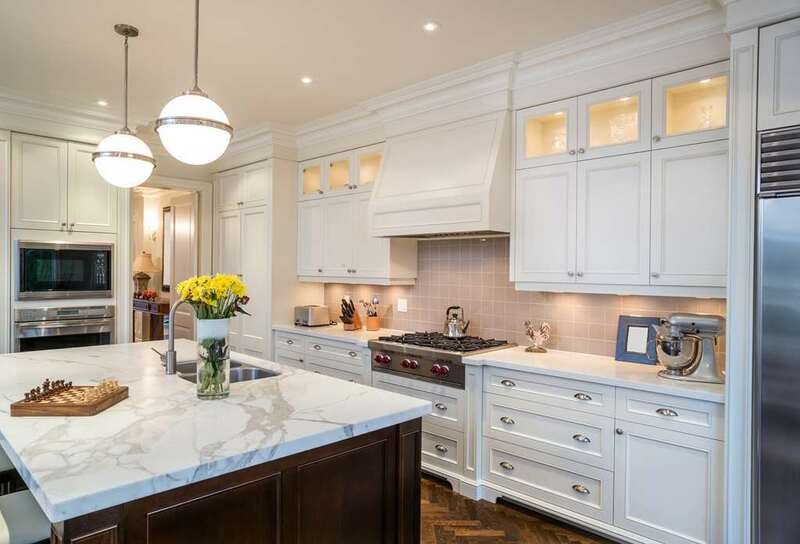 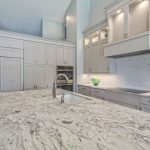 We offer custom design options for paint or finish, style, safety and lighting features to make your kitchen one of the primary rooms of your GTA home. 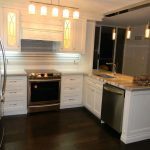 Contact Star Woodworking when you are ready to upgrade to new or classic kitchen cabinets and drawers for your home. 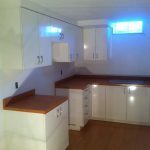 A member of our staff is waiting to assist you in your home remodeling endeavors. 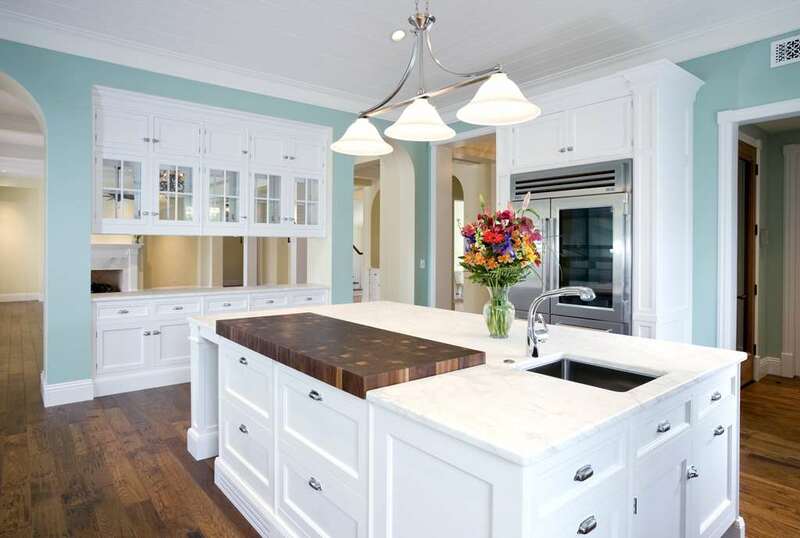 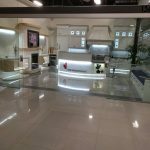 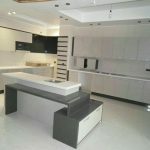 We look forward to working with you to give your kitchen a classic look and feel!